Renowned celebrity and award-winning hairdresser, Hakan Köse has joined forces with London’s leading hairdresser Mehmet Bozdal to open a new hair salon. Based in the King’s Road in Chelsea, London, the hairdressing salon is being touted as the go-to destination for inspirational hairdressing. Combining Hakan and Mehmet’s envious client list from London, Istanbul and around the globe, customers will experience cutting edge style and progressive creativity. The new salon will be an oasis of calm from the buzzy King’s Road with a two-level interior. A visit to the new HK London will enable customers to experience the team’s individual specialities. We look forward to welcoming you into the salon shortly to discover the talents of our new team and experience for yourself the newest celebrity hairstyles from short cuts and bangs to long party styles and hair do’s. You will also learn how to achieve and maintain the look for yourself. 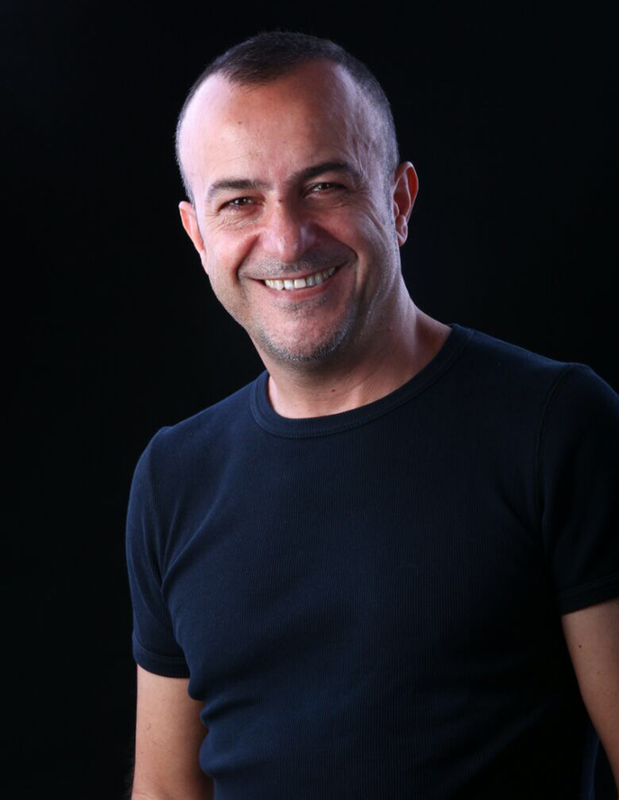 Hakan Köse started his hairdressing career in 1980 and established his stylish hair salon in Etiler, Istanbul in 1999. 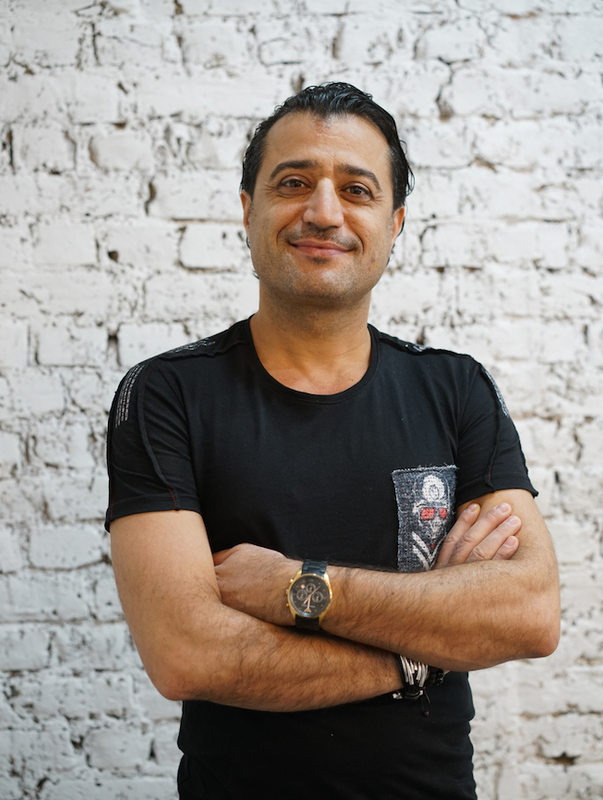 With numerous awards to his name and a client list that reads like a who’s who of Turkish influencers, his emphasis on training and education alongside his creative cutting and styling has helped direct the Turkish hairdressing industry significantly. 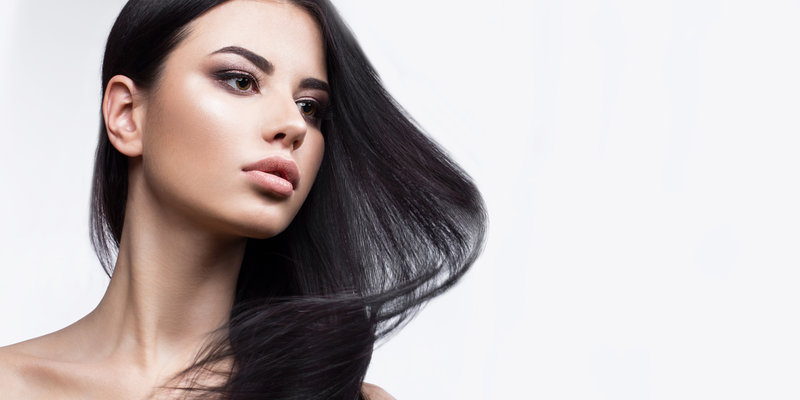 With published work in magazines and TV shows, he is always ahead of the game and is a natural teacher, bringing all the latest techniques and hair trends into the salon and to the customer’s lives. Mehmet Bozdal started his hairdressing career in a top salon in Istanbul. In a short period of time, he was a well-known stylist within the award-winning team. He had many published work in magazines and TV shows, presented at hairdresser shows. He became the styling director of this famous brand and started training at their academy. With numerous awards and a high profile client list including celebrities alongside his creative cutting has helped him to continue serving high profile customers in London for the last 6 years.